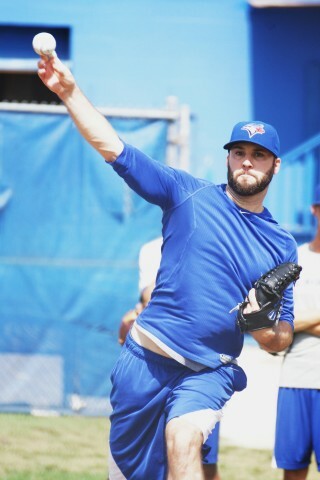 DUNEDIN, FLA.– Eddie Michels was on the rehab assignment once again in Dunedin, Florida and he caught up with Brett Lawrie and Brandon Morrow. 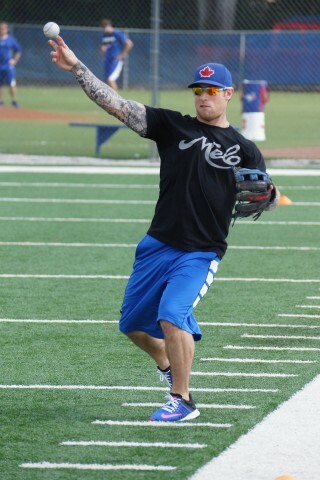 Third baseman Brett Lawrie (fractured right index finger) started his rehab yesterday at the team’s Mattick Complex with a session of long toss. 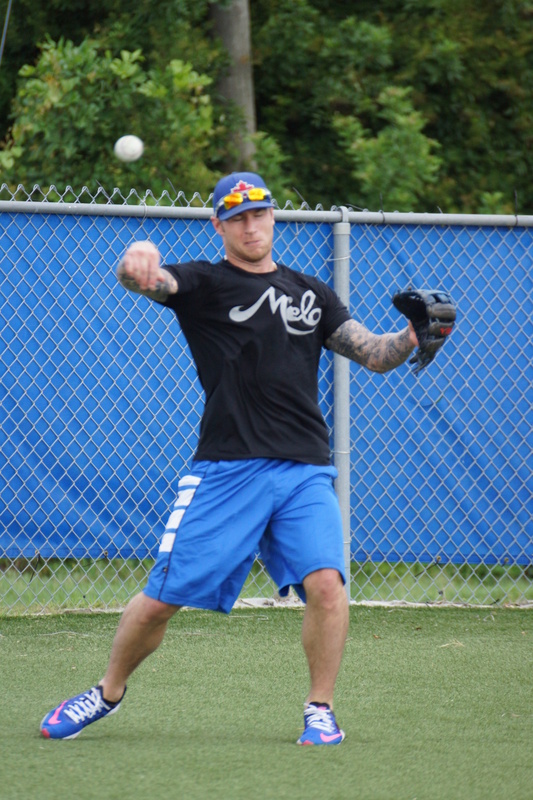 Lawrie then took ground balls at third on the half field before continuing his workout inside the complex.